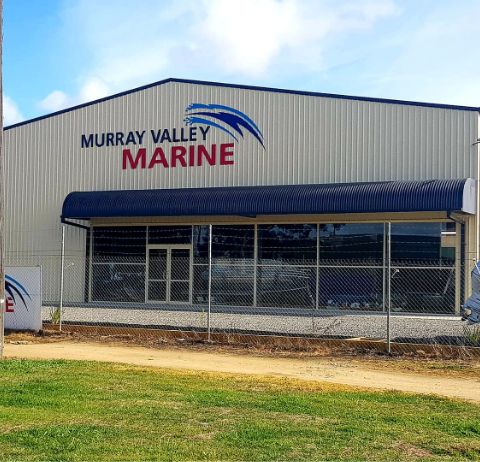 Murray Valley Engineering & Welding Pty Ltd and Murray Valley Marine is a locally owned business, owned and operated by husband and wife team, David & Sarah Trenerry. 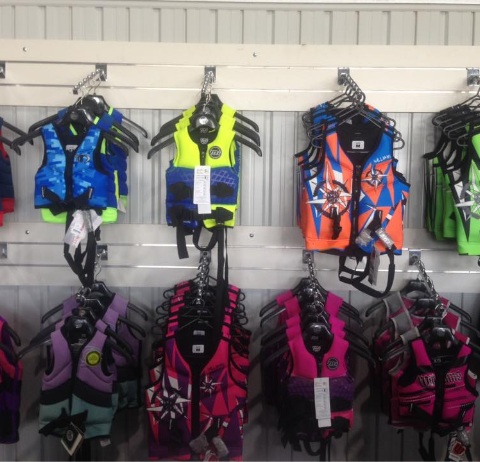 Since established in 2005, Murray Valley Marine has been dedicated to providing customers with ‘good old fashion service’ reliability and experience. 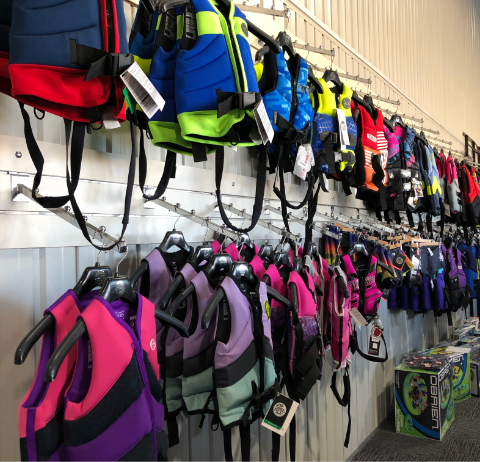 Guaranteed high-quality materials and workmanship, with friendly staff that are more than willing to help you out with queries, quotes, ideas or products to suit you and your budget. Since 2005 Murray Valley Engineering & Welding has specialized in General Engineering, Welding, Fabrication, Aluminium, Stainless, Mild Steel, Repairs and Maintenance. Murray Valley Engineering & Welding Pty Ltd prides itself on building strong relationships with its customers. We believe that all customers come to us with a vision of what they want and or need and we are here to help them achieve that. ‘We Build What You Want’ is our motto, and are here to offer advice, but in the end, the customer has to live with the result. 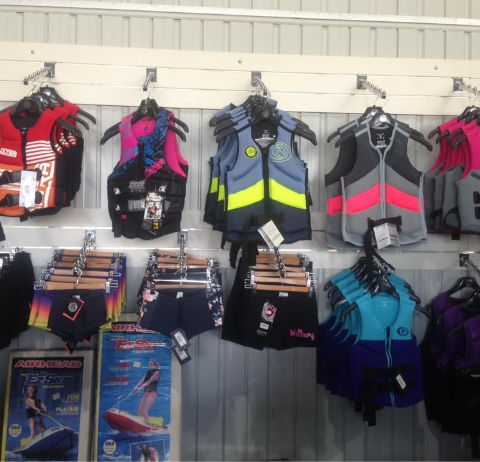 Come in and visit our new store and check out what we have on offer. 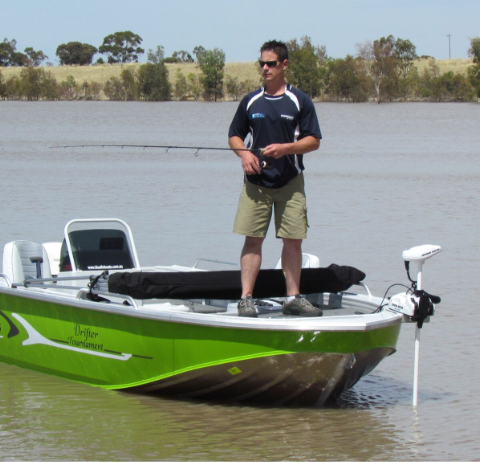 Our strong, durable Aluminum Barges are built from scratch at our workshop in Cobram. 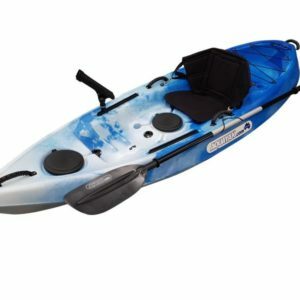 They are lightweight making it easy to tow and can hold approximately 10 to 12 adults at the one time. 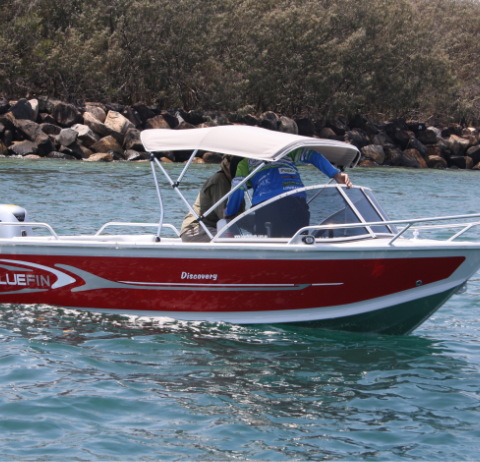 Dunbier Marine manufactures an extensive range of trailers with many models to choose from. 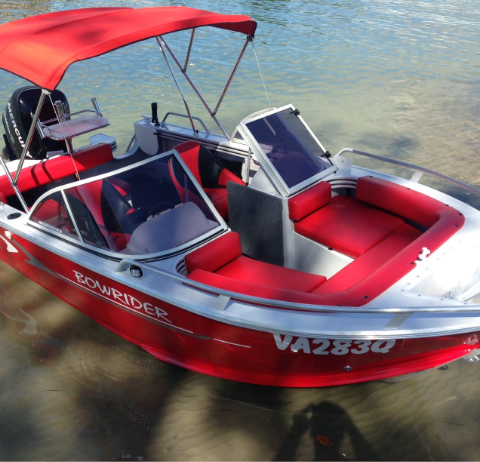 When making your choice, you should be sure that your boat, motor and trailer are matched to suit your individual needs. Murray Valley Marine are proud providers of Local Shed Solutions, A-Line Building Systems and Fielders Centenary. Located on the Murray Valley Hwy in Yarroweyah, for all of your general welding and engineering & fabrications needs. 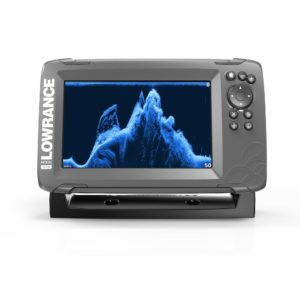 This is perfect for anglers who want the full sonar experience. Tripleshot 3-in-1 displays give you wide-angle High CHIRP Sonar and Sidescan/Downscan Imaging™ with full chartplotter and basic GPS plotter navigation options. 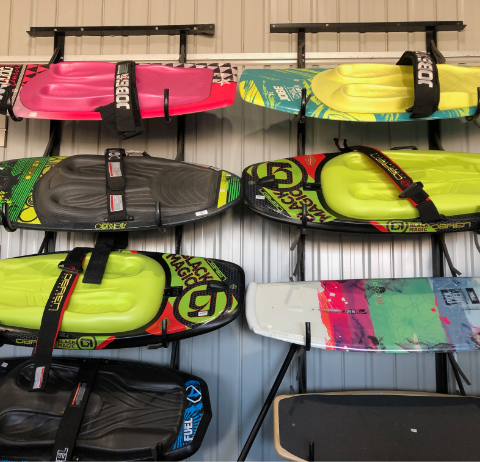 The Jobe Aurora remains the same crowd favourite shape, with it’s 2-stage rocker providing plenty of pop off the top of the wake, while the wider profile of the Aurora, gives a more stable ride with softer landings. Throw down the GAUNTLET! 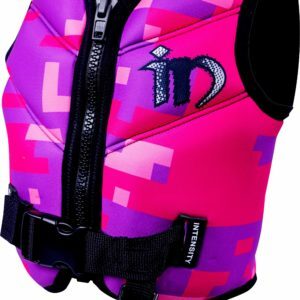 Peak performance is guaranteed with the Gauntlet 2’s topside neoprene panel, 4 nylon-wrapped handles and neoprene knuckle guards. 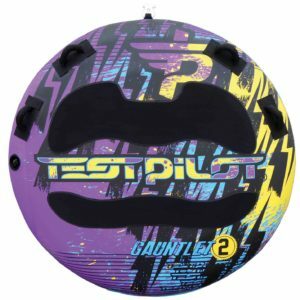 The durable 30-gauge virgin PVC bladder is fully encased by a double-stitched nylon cover with a reinforced internal tow harness. Ideal for 2 or 3 riders. Can you run the GAUNTLET?